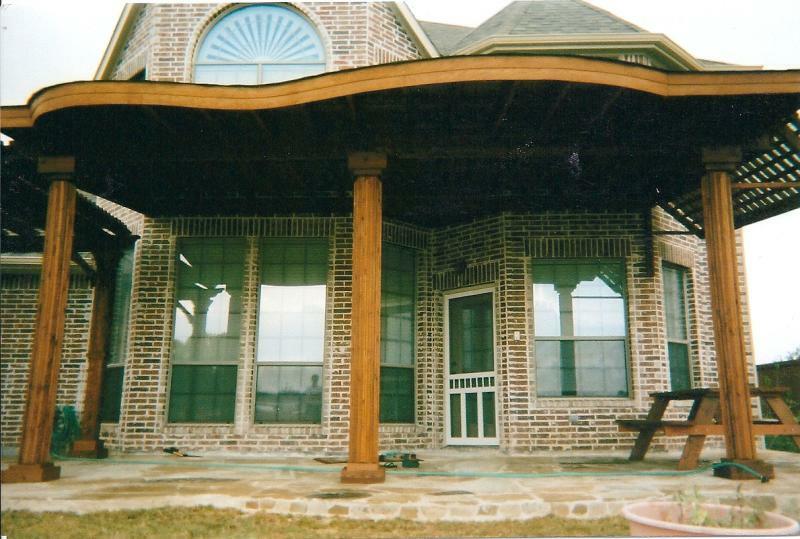 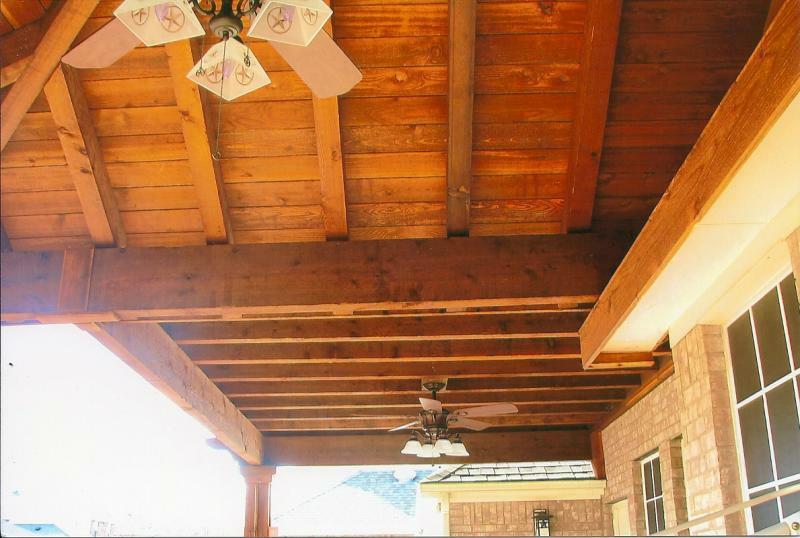 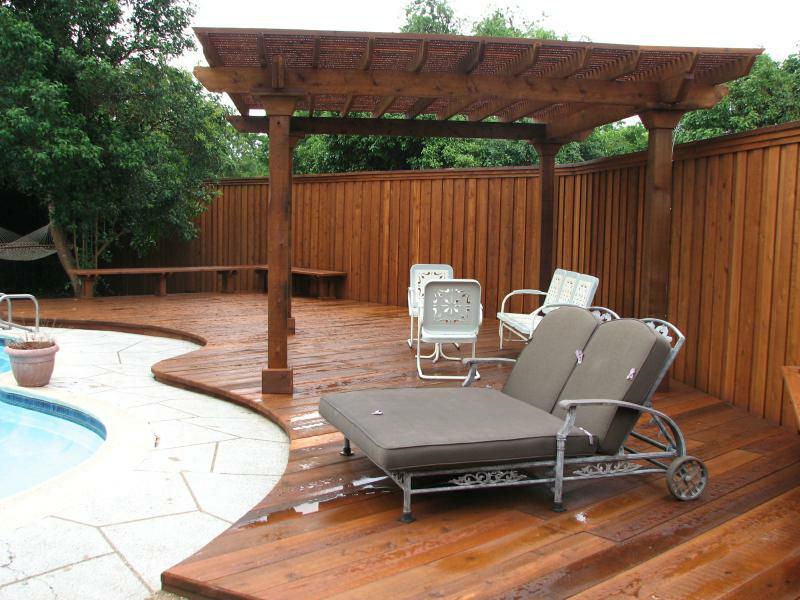 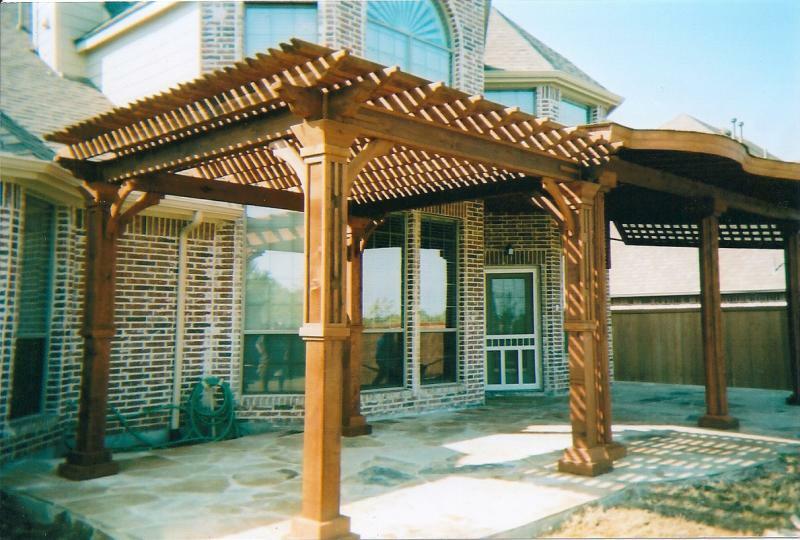 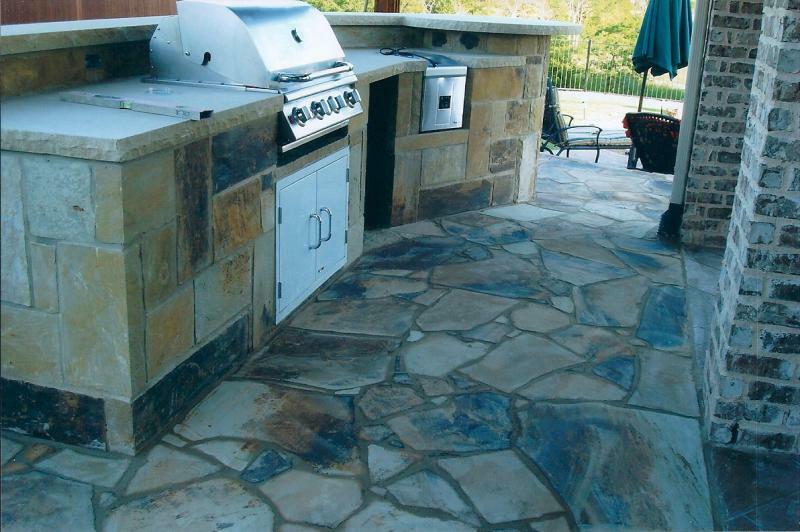 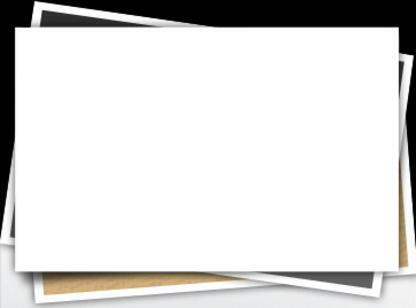 Contact us to receive a free quote and let us help you plan your next outdoor project. 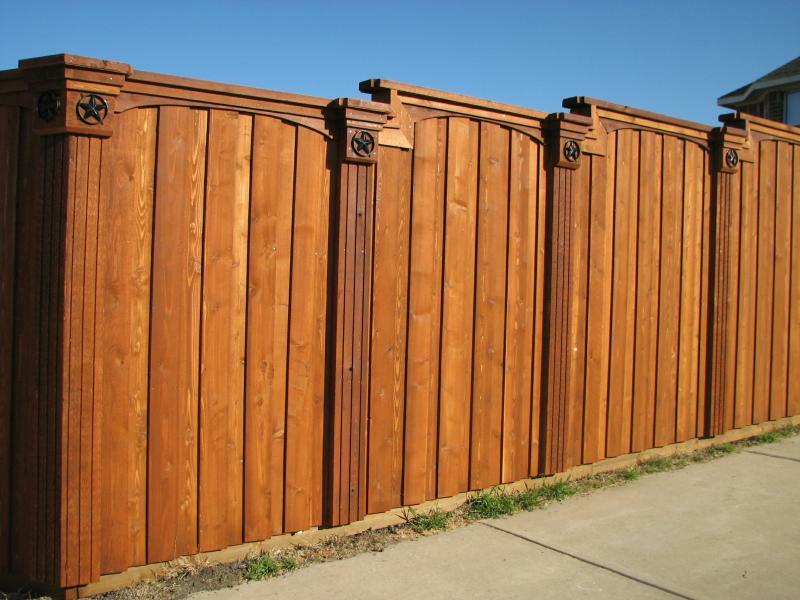 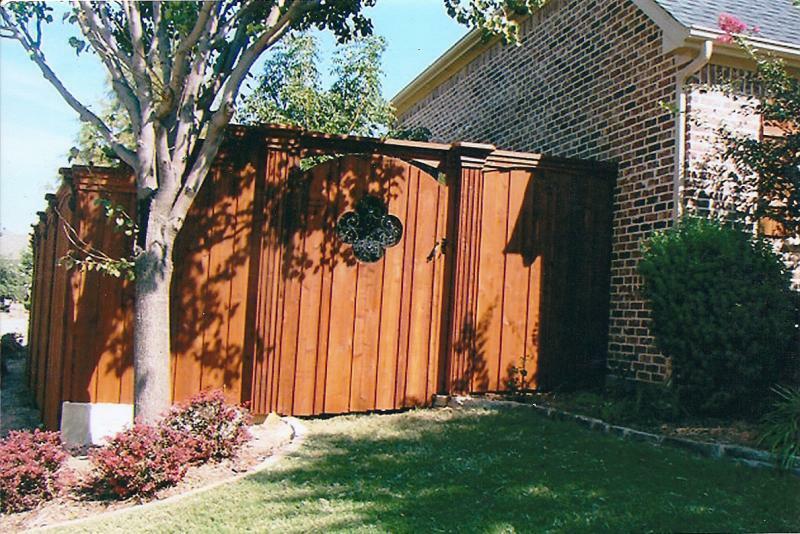 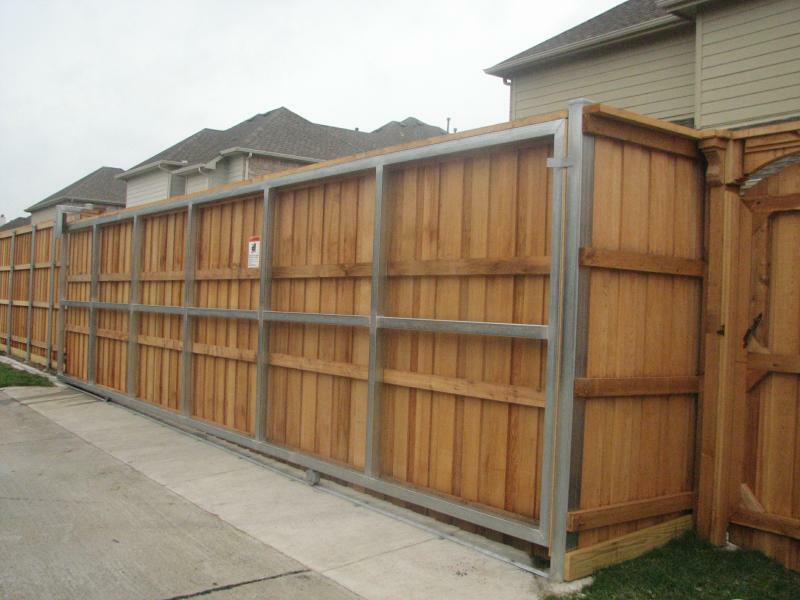 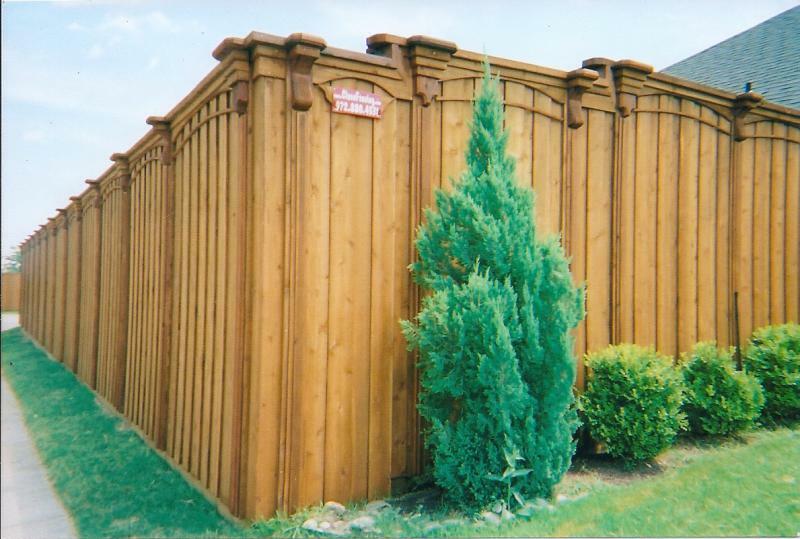 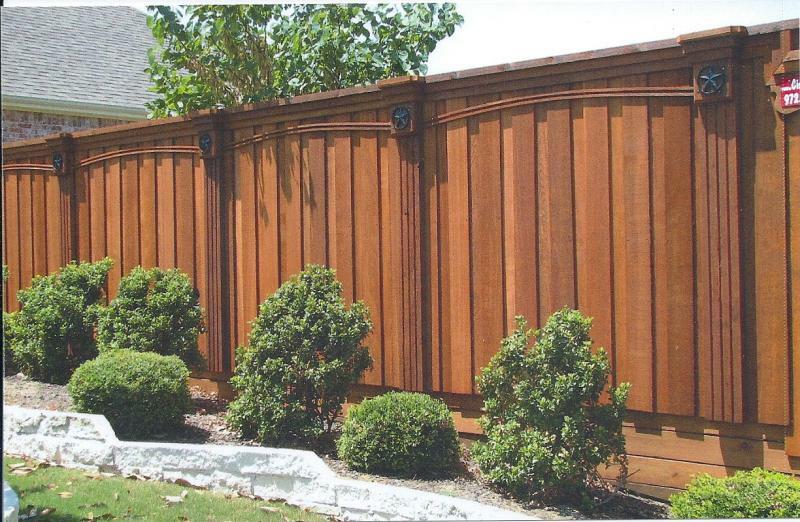 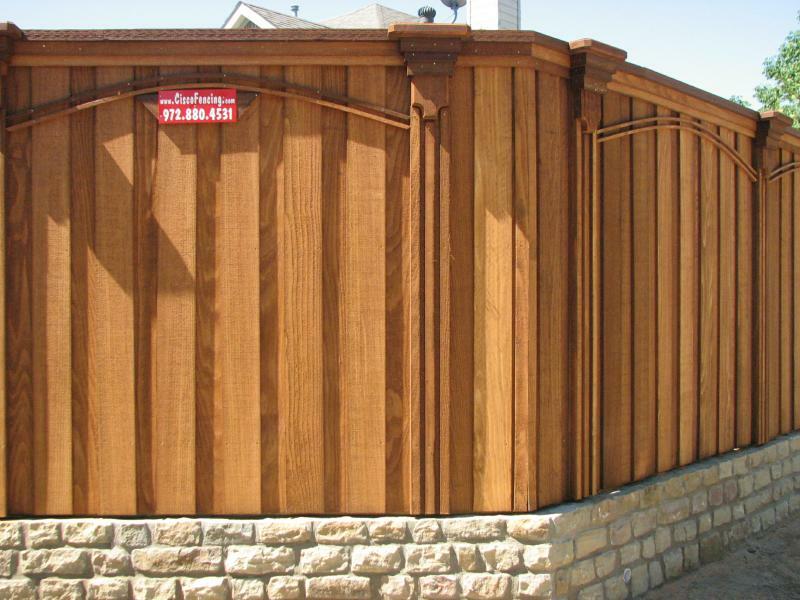 Cisco Fencing welcomes you to look around and browse the different products and style choices of fences that we offer. 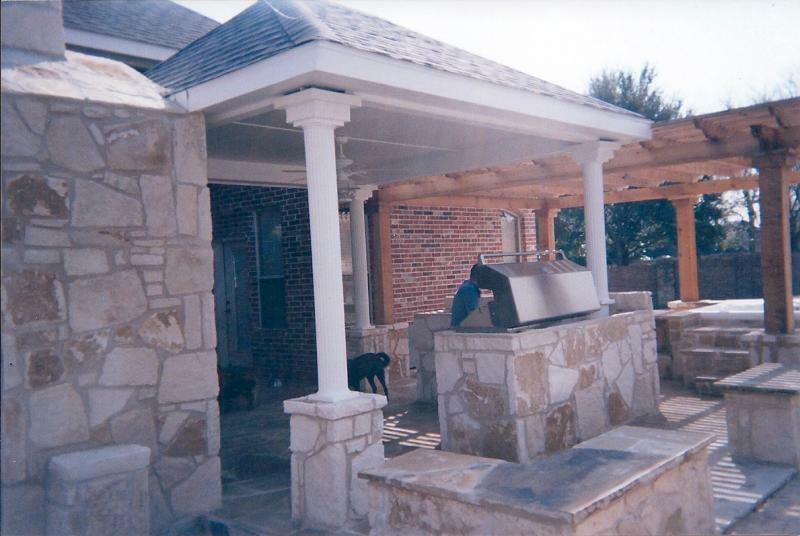 If you have an outdoor project in mind, please contact us and we would be happy to talk with you about your project!